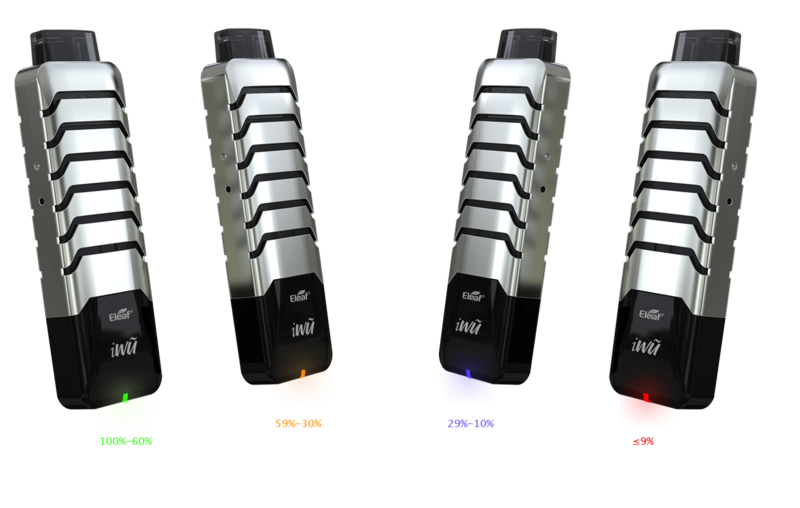 The Eleaf iWũ is a sleekly designed refillable pod system with a protective hollow-out cover design that allows you to conceal the mouthpiece. 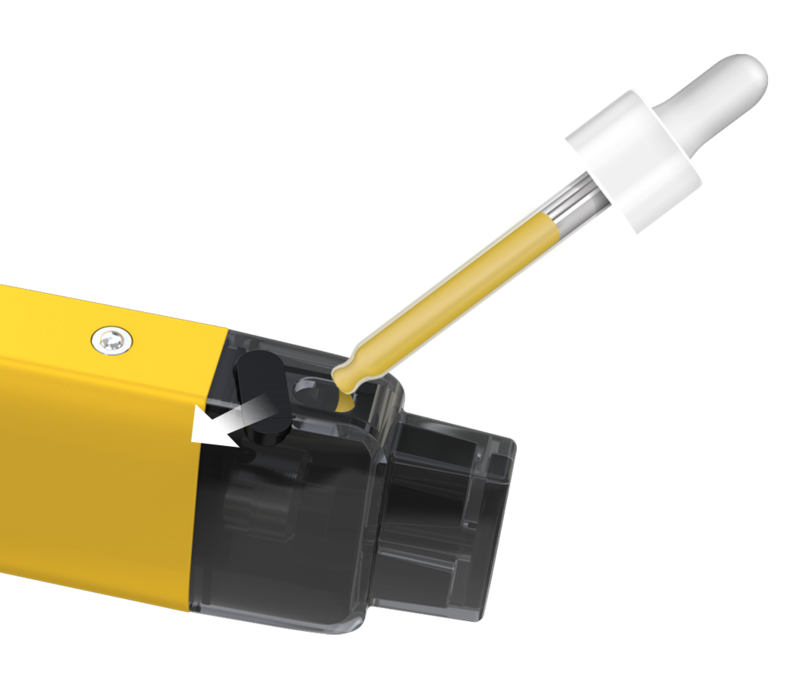 The pod boasts an innovative and leakage-free side-fill solution and can hold 2ml e-liquid. The iWũ is quite simple to use for its no-button feature that automatically initiates when you inhale. Packed with a 700mAh inbuilt battery, the iWũ remains a remarkably small size and is ultra portable. 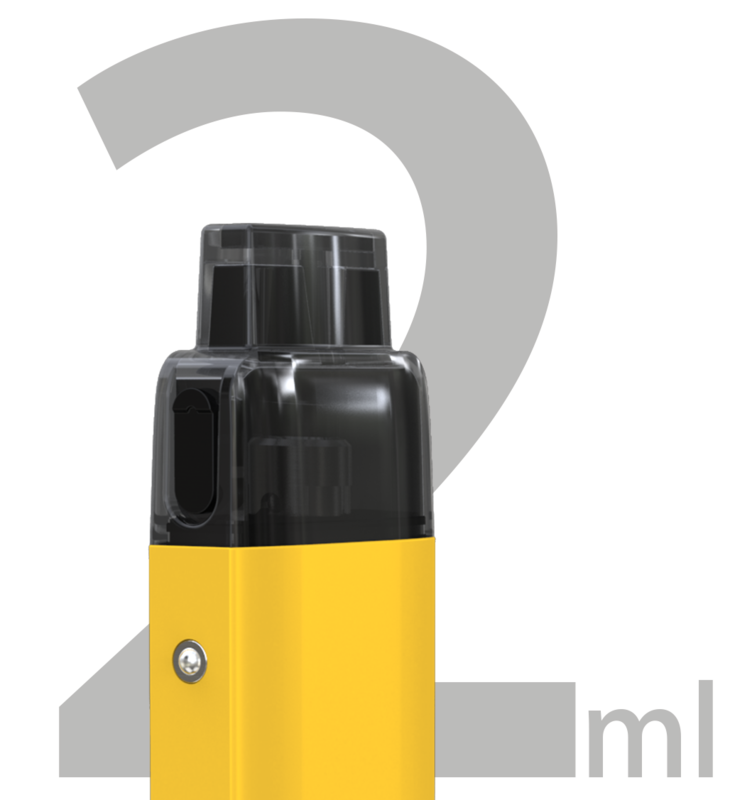 It is optimized for nicotine salts especially using the 1.3ohm coil contained within the pod. Offering ultra convenience and portability, Eleaf iWũ is a best option for vapers on the go or simply looking for an easy to use pod vape. The iWũ is a sleekly designed pod system with a protective hollow-out cover design. The cover is retractable, allowing you to conceal and protect the mouthpiece. 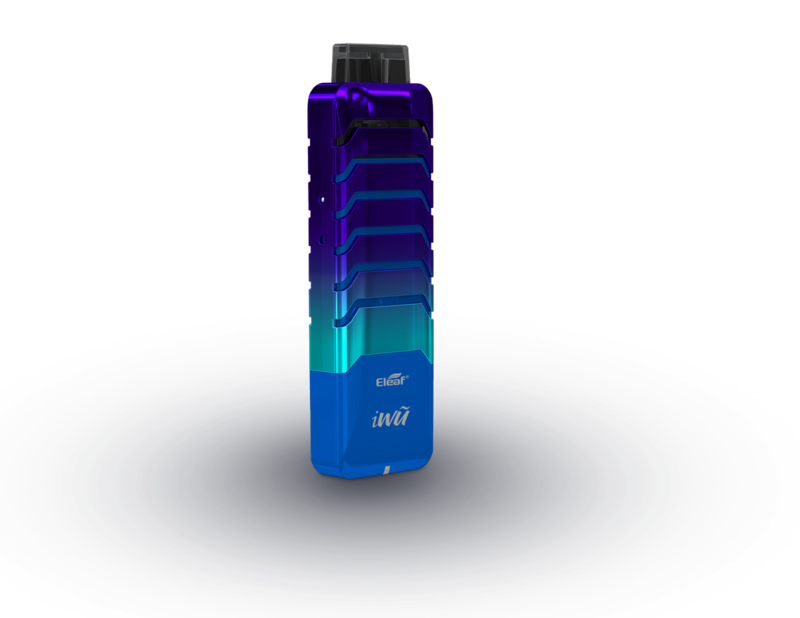 The iWũ pod boasts an innovative side-fill solution, which makes refill of a pod easier and faster than ever and is leakage-free. The iWũ is quite simple to use for its no buttons design. When you inhale, it automatically initiates. 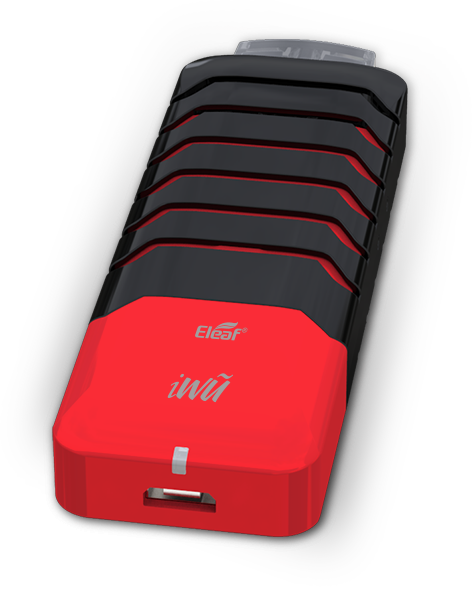 Designed for great portability, the iWũ is ultra small in size, allowing you to carry it anywhere with ease. 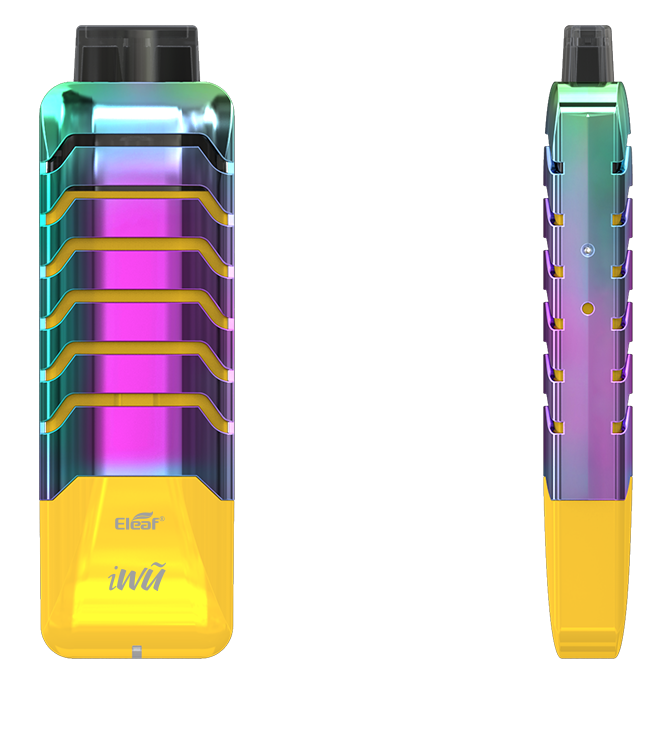 The iWũ is small in size but comes with an internal 700mAh battery which can last a long time of vaping. Enjoy vaping whenever and wherever you want. 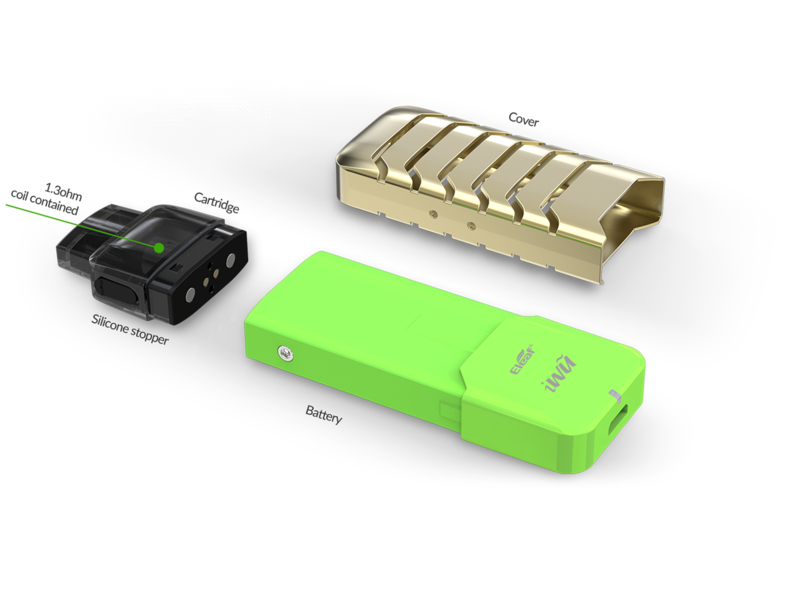 Simply plug the iWũ in to a wall adapter or a computer via the USB cable contained in the box.